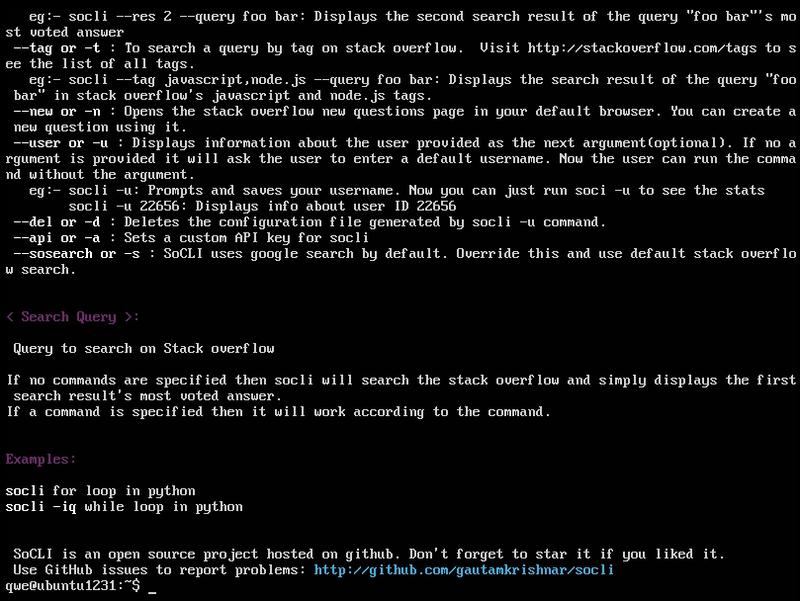 In this article, I am going to show you how to install Stack Overflow command line interface (SoCLI) on Linux. Stack Overflow is a question and answer website on the topic of computer programming. 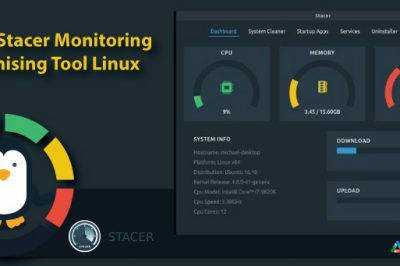 We can use command line interface to get any information from Linux terminal without using the graphical web interface or terminal browser. 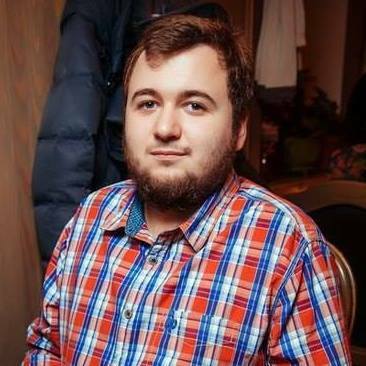 Due to SoCLI is written on Python we need installed python-pip. 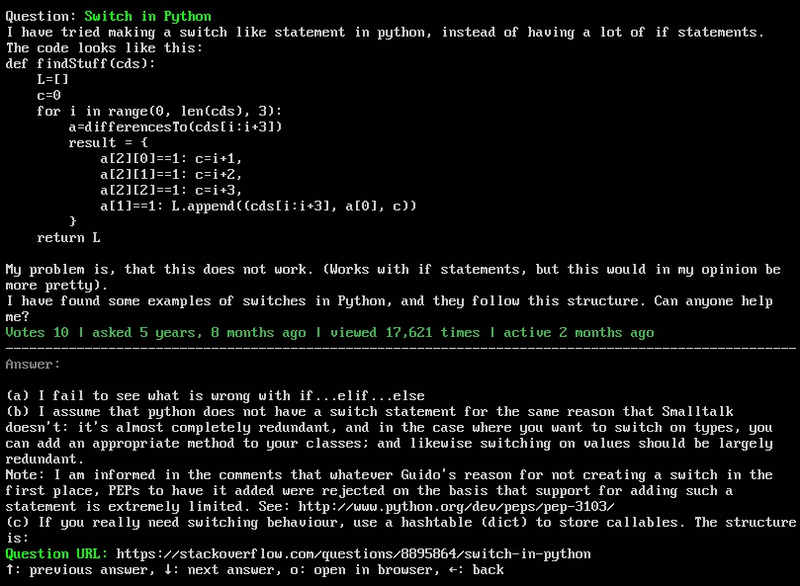 SoCLI supports python>2.0 so there should be no problems with installing it on any Linux distributive. 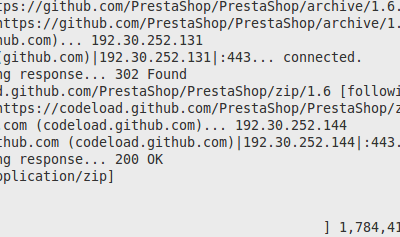 If there is no python-pip package in your system you can install it using commands below. One more feature that can be very helpful is interactive search. 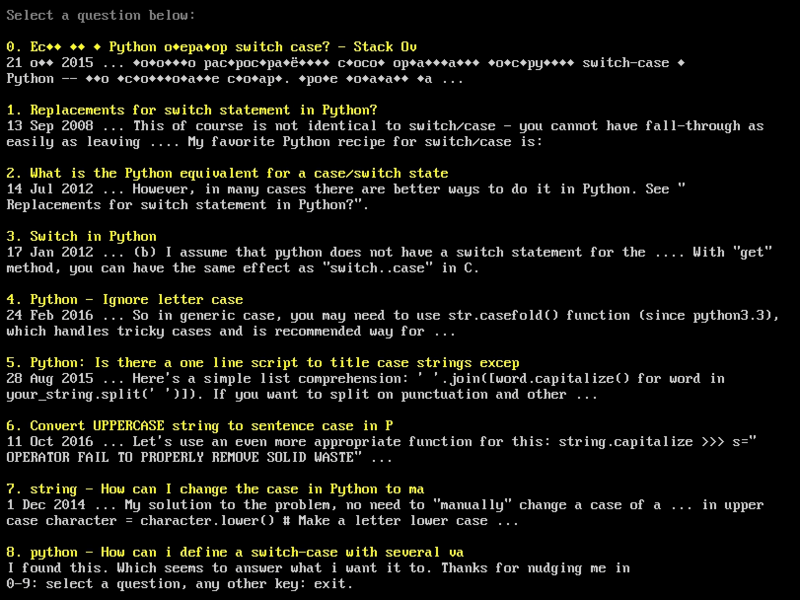 This command will look for 'case' in python topics and return top 10 questions. Now you must enter number from 0 to 9 and select the needed question. Let it be number 3. One more feature of interactive mode is that you can switch between questions using arrow keys. SoCLI allows to get a specific question by its number. You can combine any tags just separating them with commas. 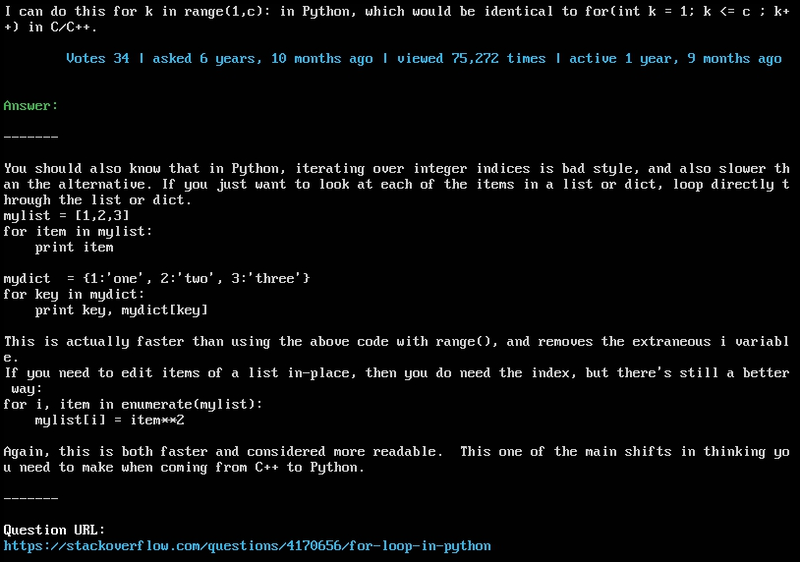 Stack Overflow command line interface allows you to create your own questions. 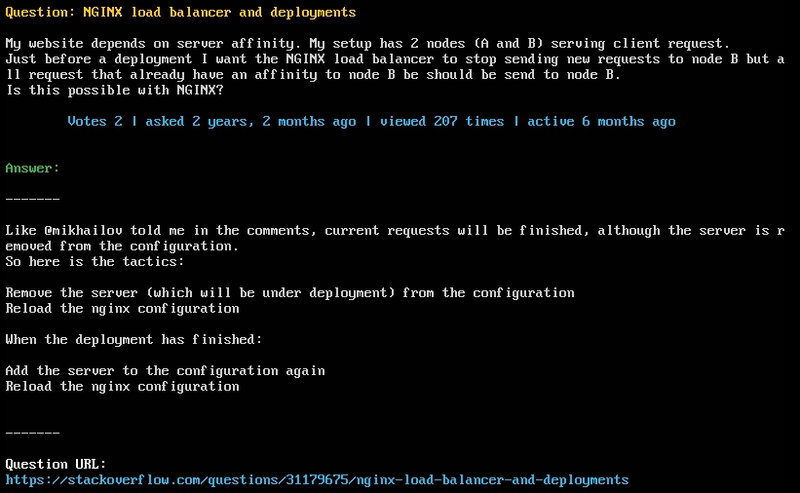 Executing this command will open a new question page in the browser. Systems Administrator and hardware developer with 4 years of professional experience in IT. My goal is to deliver only best solutions and customer support. It asks the google, not SO directly. Wrong! 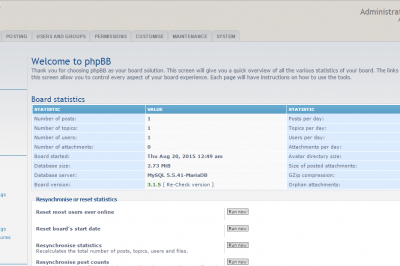 I installed socli and verified it was installed with 'pip list'. But the command 'socli' is not found. I tried again in another terminal. Any ideas? Many of the other entries in 'pip list' are not valid commands (the only exception I found was also installed from the package manager.) I assume this is a path issue. I used 'pip show socli' to find the installation location; from there, socli.py will execute, but it gave an error that another (installed) package was not found. I added their common directory to my PATH, but nothing changed.